Outdoor photography is an opportunity to witness the beauty of Mother Nature. The dynamic elements in the environment make it a challenge to capture images that are stunning and definitely a master piece of visual art. Most of the time, fine art prints make use of sunrise as main subject. 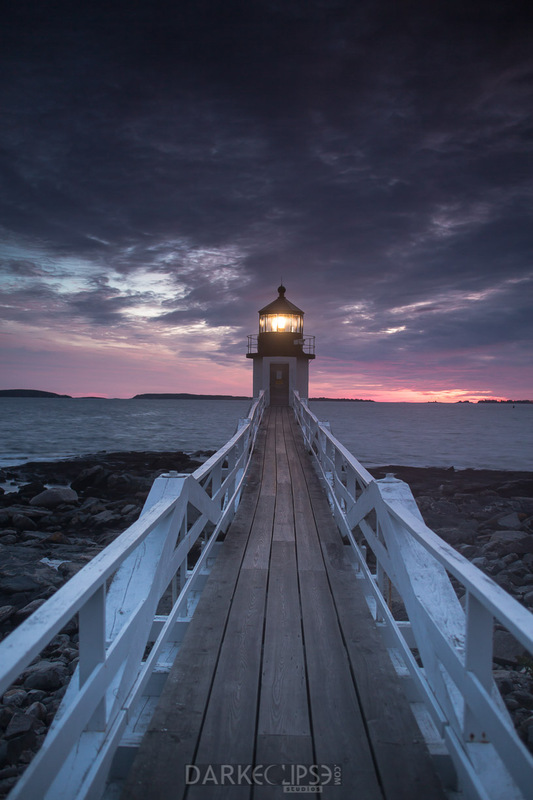 This awesome shot of a lighthouse is an absolutely beautiful. This photo is taken during “magic hour”. Photography buffs refer the first and last hour of sunlight in a day as the golden or magic hour. The warm hues of the low sun enhance the texture and color of the scene. Contrast is less in this image which makes shadows less dark and highlights are less likely to be overexposed. The qualities of light in this image come from the beauty of the sun as it goes up. The artist who took this image definitely explored the possibilities in creativity and photography. The natural light in this snapshot has distinct quality, direction and color. The saturated colors and warm tones were a result of the lower content of white light before the sun rises. The gentle transitions of tones were brought about by the soft light by the sun. It creates a surreal image and appeal to the picture. This image conveys a lot of memories and calm. The direction of the light has emphasized the shape and texture of the light post. The sunrise during a magic hour added much character to this fine art print. For those who would want to add a different ambience to their living room or office space, a fine art print of this shot is a perfect investment. You can definitely pull together an interior design plan without overdoing the creativity of the decorative pieces you add to make the room cozy and warm.